Devilboy Productions have just wrapped up on a major live event filming project at the INTEGRATE 2017 Conference. 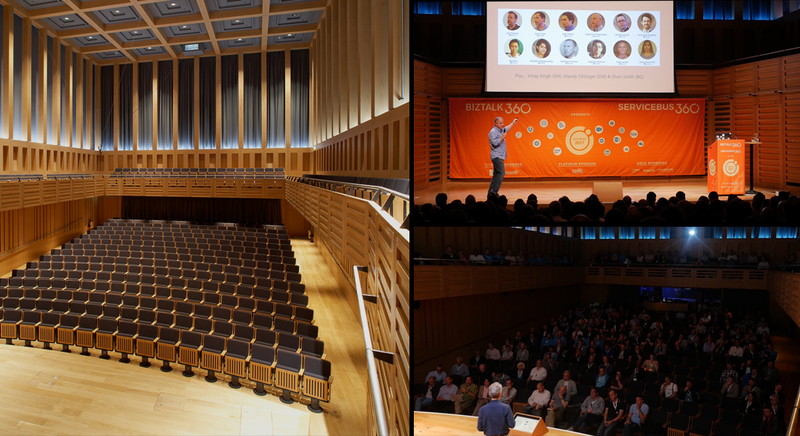 INTEGRATE is a national event, hosted by BizTalk360 and sponsored by Microsoft, and was held between June 26th and June 28th, 2017 at King’s Place in North London. INTEGRATE is the biggest event on the integration of Microsoft technology in the world. Since 2012 the events have been run by BizTalk360 under the name BizTalk Summit. This year the name changed, and the event was the biggest yet. The conference has grown significantly in size year over year – last year it attracted over 350 delegates from all over the world. This year there were 25 sessions in total. Half of the talks were delivered by experts from Microsoft’s various Product Groups, and half of the speeches were made by BizTalk industry experts and Microsoft Integration MVPs (Most Valuable People). A full list of speakers can be found on the INTEGRATE 2017 website. BizTalk360 started out back in 2010 as a one-man-shop, run by its founder, Saravana Kumar. The company has been growing organically ever since. Mr Kumar has been a Microsoft Integration MVP since 2007 and was awarded the honour of “Integration MVP of the year 2013” by Microsoft. He has worked with a number of medium to large enterprise customers who use BizTalk servers since 2002. BizTalk360 produce a generic management, monitoring, and analytics solution for BizTalk Server and they also arrange industry events all around the globe in order to engage and develop the BizTalk Community. INTEGRATE 2017 was one of the biggest Microsoft events in Europe this year. When capturing such a major event on video, it is important to carefully choose your media partners. The organisers turned to Devilboy Productions as their trusted professional partner for the live event filming at INTEGRATE 2017. Devilboy Productions recorded and edited all of the speaker content over the three days of the conference. We also produced some high-quality promotional videos and content for the event. 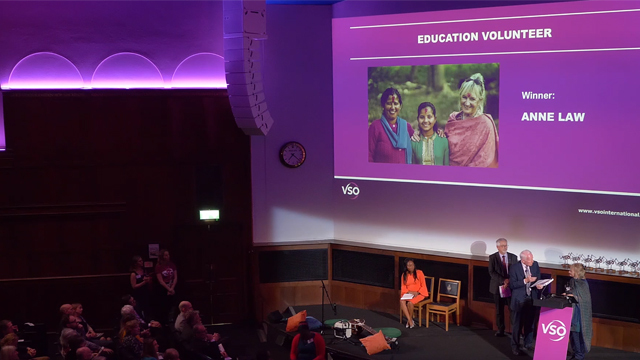 The seamless live event filming was entirely planned and executed by our team: from initially planning and designing a structure for the content, right through to scoping out the optimum locations and choosing the best angles to give the maximum impact to the final videos. Get in touch if your business needs live event filming and we would be happy to discuss options.